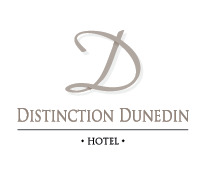 Distinction Dunedin Hotel is pleased to announce the provision of complimentary unlimited Wi-Fi to all guests during their stay. The hotel offers high speed unlimited WiFi throughout all rooms and public areas of the hotel. We look forward to our customer’s enjoyment of this service.